Not only is Eden Island surrounded by turquoise waters, magnificent mountain ranges, and a culturally rich population but gaining entry to the Seychelles island is easy. As visitors are not required to possess a Seychelles visa, planning a trip to Eden Island is practically stress free. 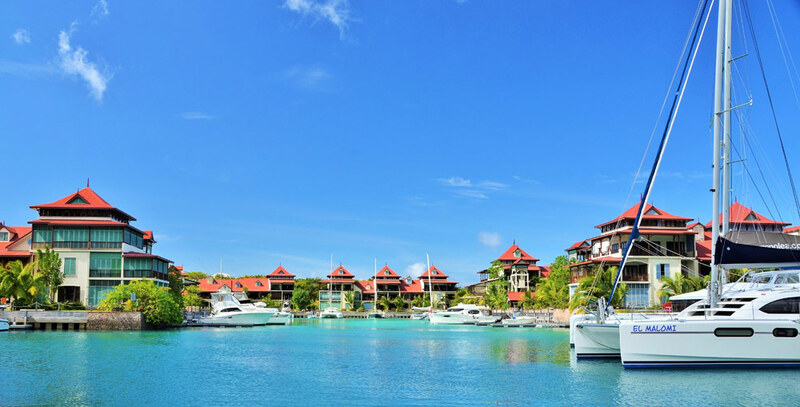 When you purchase a home on Eden Island, you and your family can apply for permanent residency in Seychelles. And, with the relaxed border patrol regulations, it makes it much easier for friends, family, and business colleagues alike to join in on the fun. Passport – Each traveller must present their passport to the border control, before entering Seychelles. The documents need to be valid for the duration of the stay, including the arrival and departure dates. Return ticket – Air tickets must have a return flight date booked. This can also be booked immediately upon your arrival. Proof of accommodation – The Eden Island office is more than happy to verify your residency for your stay. However, if you’re staying elsewhere, those details need to be submitted with applicable contact details as well. 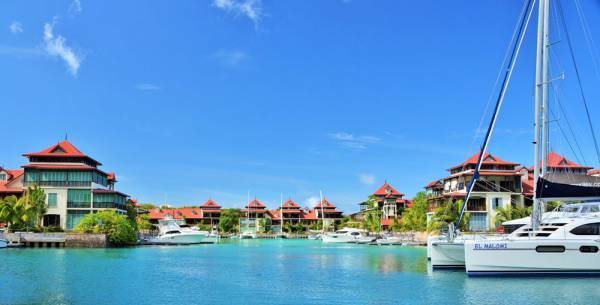 Money – Visitors must ensure that they have enough spending money to sustain themselves whilst visiting Seychelles. Ideally, $150 per day should suffice. Once you arrive on the island, the aforementioned requirements are checked by immigration control. Once everything is verified, you’re granted a visitors permit, which is valid for one month upon issue. If you require an extension on your permit, you can obtain one free of charge for an extended three months. Should you wish to stay longer than that, an additional permit, also for three months is issued, but travellers must keep in mind that permits cannot be extended past 12 months. If you’re not looking for a place to buy right now, Eden Island also offers accommodation for rental purposes. Whether you’re travelling for business or with family and friends, there’s no reason why you shouldn’t be staying in supreme luxury. Guests and residents alike are free to use the private beaches and other facilities, and explore the islands of Seychelles with ease. And, without having to rely on a Seychelles visa, a trip to paradise is simply a plane or boat ride away. Experience the life you deserve by investing in an easy getaway at Eden Island.